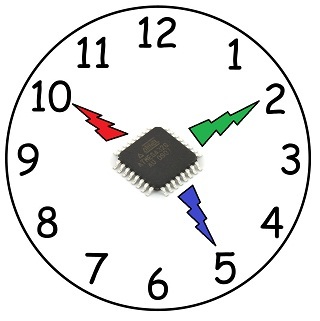 • To set up the timer, one must first disable interrupts so that an interrupt doesn’t occur when the timer expires. 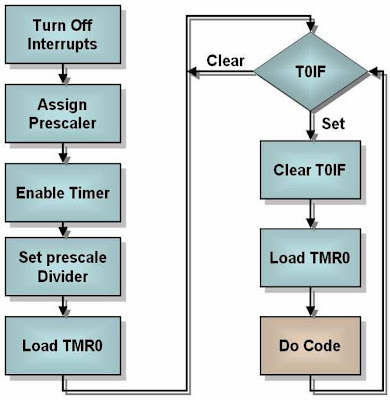 • Then, enable the timer and assign the prescaler to the timer. 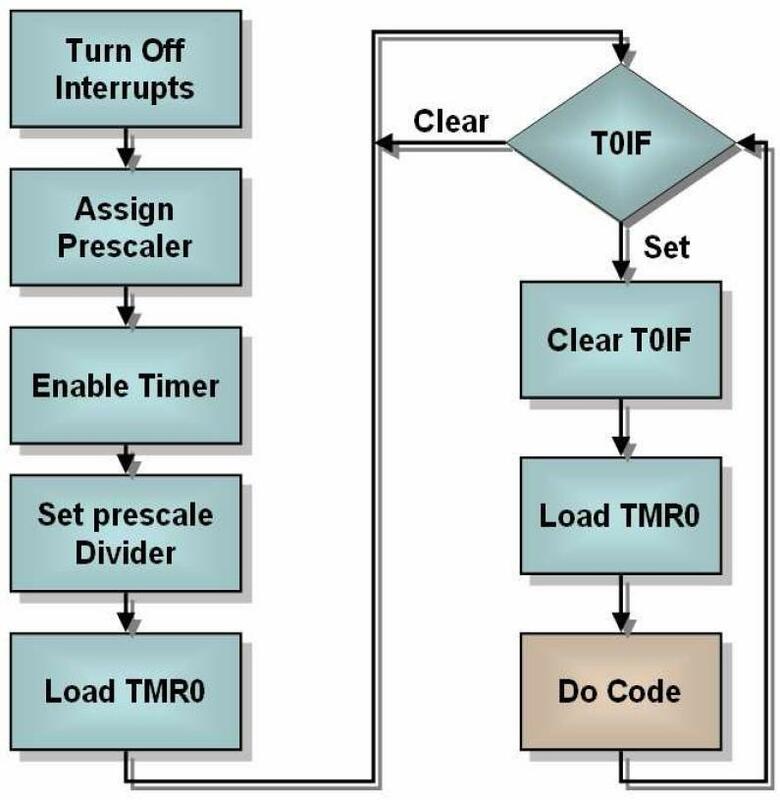 • Establish the prescaler value, and finally, load the timer register. Whenever the timer expires, the T0IF bit in the INTCON register will be set. 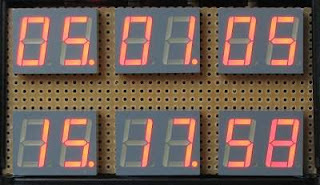 • We must clear this bit, reload the timer register, and then execute the code that is to be done at this time. • Clearly, the individual bits in the option register could all be set with a single store. btfss INTCON,T0IF ; Did timer overflow? You have finished reading How to Set Up a Timer in PIC16F877A and many articles about Tech Gallery in our blog this, please read it. 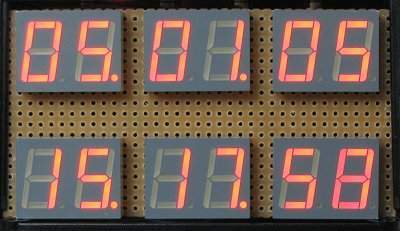 and url link of this article is https://littlebitjohnny.blogspot.com/2012/10/how-to-set-up-timer-in-pic16f877a.html Hopefully discussion articles on provide more knowledge about the world of new tech gadgets.